Our nutrient management portfolio was developed to assist watershed managers in determining the most effective ways to reduce harmful nutrient loadings from a watershed. Currently, the portfolio evaluates management options for wastewater, stormwater and agricultural operations in Colorado. 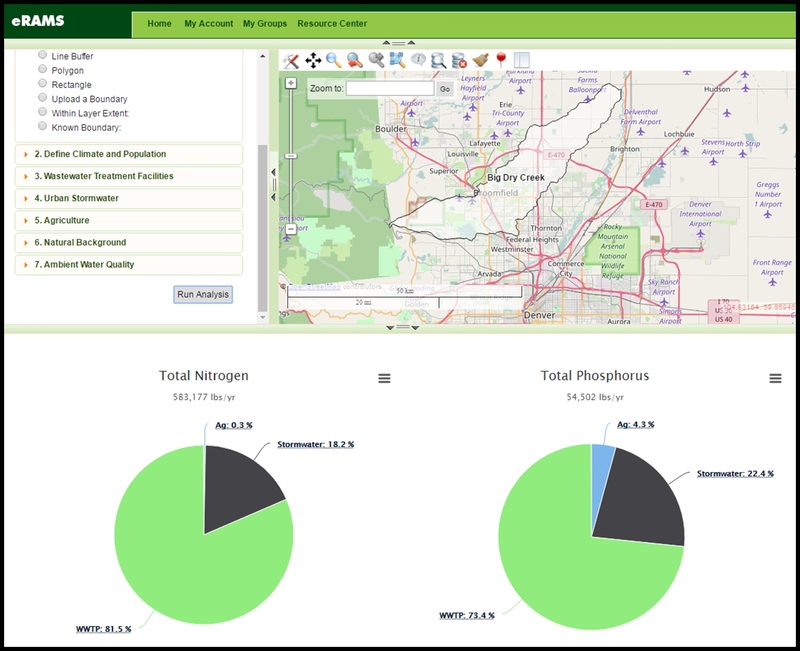 The Nutrient Planning Tool was developed by OWSI’s CLEAN Water Pollution Control Center in partnership with the U.S. EPA and Colorado Department of Public Health and Environment (CDPHE) to help watershed managers analyze scenarios to implement nutrient abatement requirements from Colorado Nutrients Management Control Regulation 85.